Save AED 180 (41.96%) – Earn 24 Shukrans What is Shukran? Shukran is the Landmark Group’s award-winning loyalty programme in the Middle East, which allows you to earn Shukrans when you shop any of our brands. 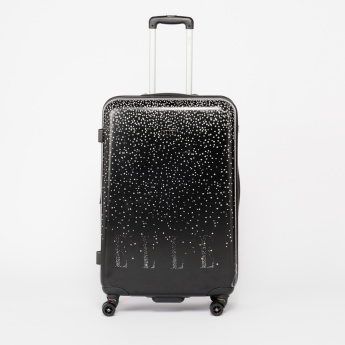 Look and feel like a fashionista as you lug this hard case bag by ELLE with you while travelling. 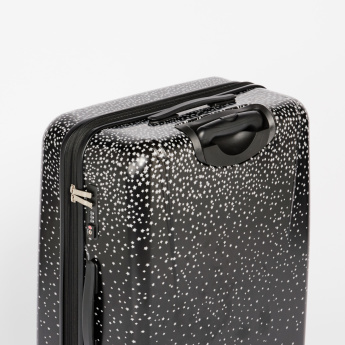 The printed travel bag has spinner wheels for smooth movement and a cushioned handle for stress-free use.